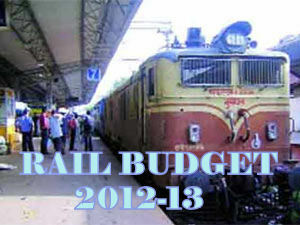 New DEMU Trains in Rail Budget 2012-13: Rail Budget 2012-13 presented Today (14th March 2012) by Union Railway Minister Mr Dinesh Trivedi is moderate budgets with some new trains, facilities and small hike in rail fare. 7. New Jalpaiguri–Bamanhat DEMU service in lieu of conventional services.